Tis’ the season for love, good tidings, joy, and being around those you love most. Tis’ the season to celebrate and cherish your many blessings in this world. Tis’ the season to eat, drink and be merry! 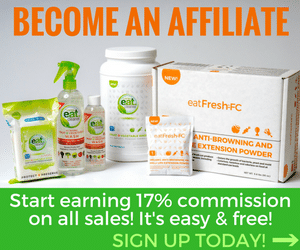 12 Days of Eat Cleaner Christmas Giveaway!!! 12 days of awesome prize packages. 12 days of clean eating bundles. Simply visit the giveaway BLOG each and everyday for your link to enter to win, starting this Saturday, December 8th, running all the way through Wednesday, December 19th. and VOILA… You’ve just unlocked the key to over $1,000 in prize packages that you can win for yourself or gift to a loved one in your life! So be on the look out for our daily giveaways, this Saturday, enter to win, and enjoy your holidays!